By Jakarta Globe on 12:48 pm October 25, 2013. As Indonesia’s economy matures and moves higher up the value chain, it will no longer be able to rely on its rich natural resources and robust domestic consumption. If the country wants to realize its ambition of being a top 10 global economy by 2050, it will have to innovate and create its own technology. For this to happen, the country needs researchers and scientists who can carry out cutting-edge research in medicine, pharmaceuticals, consumer products and social trends. We need only look at Japan and South Korea to see how far they have advanced due to investments in research. Closer to home, Singapore and Malaysia spend a considerable chunk of their budget on research. Singapore, for example, has developed world-class biotechnology research labs and attracts global talent to work in the labs. 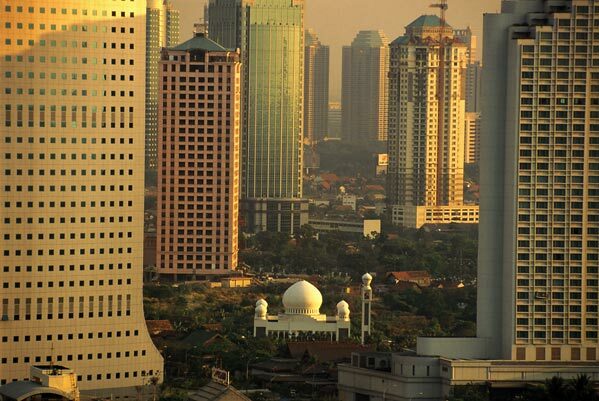 Where does Indonesia stand on research and innovation? Sadly the country only spends 0.08 percent of its GDP on research, amounting to approximately Rp 15 trillion ($1.35 billion) a year. It is a crime that researchers with Ph.D.’s are paid Rp 3 million a month. How will we attract the best brains if we do not value their talent? Indonesia will need some 200,000 additional researchers across the sciences in order to catch up with the rate of technological advance in countries with strong research programs, the Indonesian Institute of Sciences (LIPI) said on Wednesday. “At present, the number of researchers in Indonesia is insignificant,” Lukman Hakim, the head of the Institute, told Antara news agency. This means the government and the private sector must do more to promote the sciences and invest in new research facilities. Currently there are only a handful of such facilities in the country and if this situation is not rectified, in the longer term it will affect economic growth and social progress.